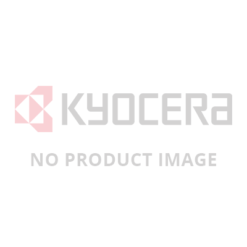 The Kyocera P2235dn is ideally suited for personal, home office and small business users. It is a feature rich wired network A4 laser printer that offers print speeds of up to 35 pages per minute, 1200 dpi resolution, duplex 2-sided printing and a high paper capacity. 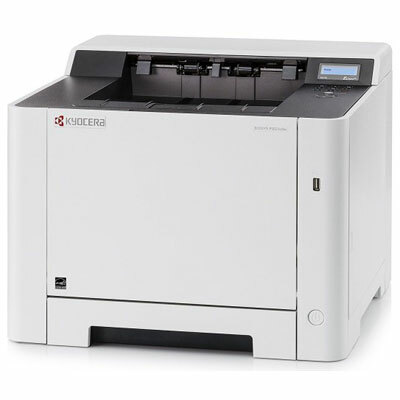 With a drum life of 100,000 pages, low print costs, and 2 year on-site warranty, the Kyocera P2235dn offers exceptional value for the small business/home user plus the reliability that is associated with Kyocera printers. For enquiries, or to Order, call 1300 780 810, and ask about our Promotional Pricing plus Free Metro Delivery.